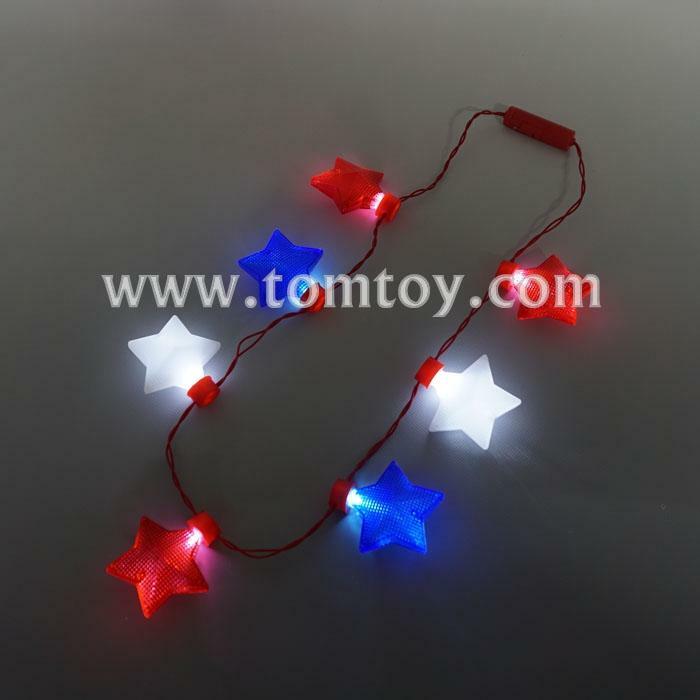 2.Features 4 Light Up Functions. 4.Suitable for parties and bars. 5.Bring endless joy to life.